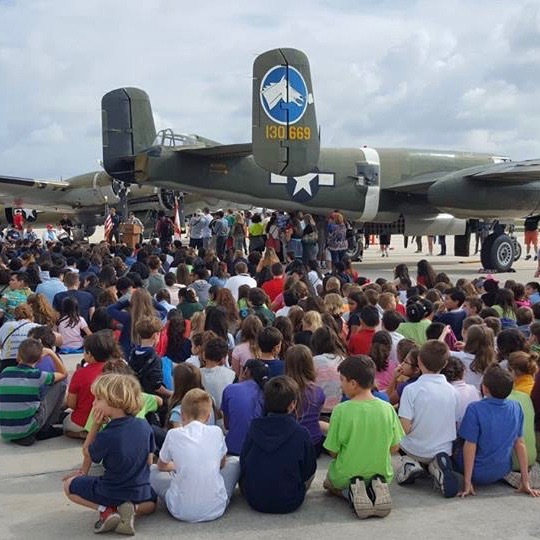 The Collings Foundation’s Wings of Freedom Tour featuring World War II vintage aircraft, including the Boeing B-17 Flying Fortress, Consolidated B-24J Liberator and North American P-51D Mustang are due to land at Boca Raton’s executive airport on January 21st. In honor of WWI veterans, the Wings of Freedom tour will present this local living history display as part of a 110=city national tour. This is the 30th anniversary the tour. Aircraft can be viewed at Signature Flight Support, 3300 Airport Dr, at the Boca Raton airport (BCT) from Noon on Monday, January 21st through Thursday, January 24th. 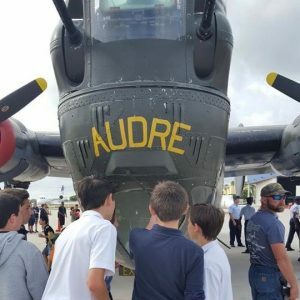 This is a rare opportunity to visit, explore and learn more about these unique and rare treasures of aviation history. 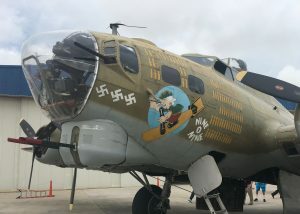 The B-17 is one of only 8 in flying condition in the United States. The B-24J “Witchcraft” is the sole remaining example of this type flying in the world. 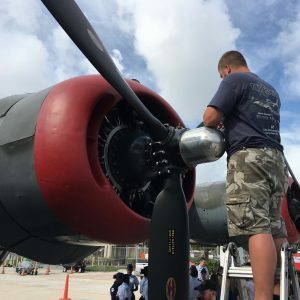 The Collings Foundation is a 501(c)3 nonprofit educational foundation supporting “living history” events by using direct participation and the presentation of historical artifacts for people to learn more about their heritage. Visitors are invited to explore the aircraft, inside and out. Admission is $15 for adults and $5 for children under 12 for up-close viewing and tours through the inside of the aircraft. 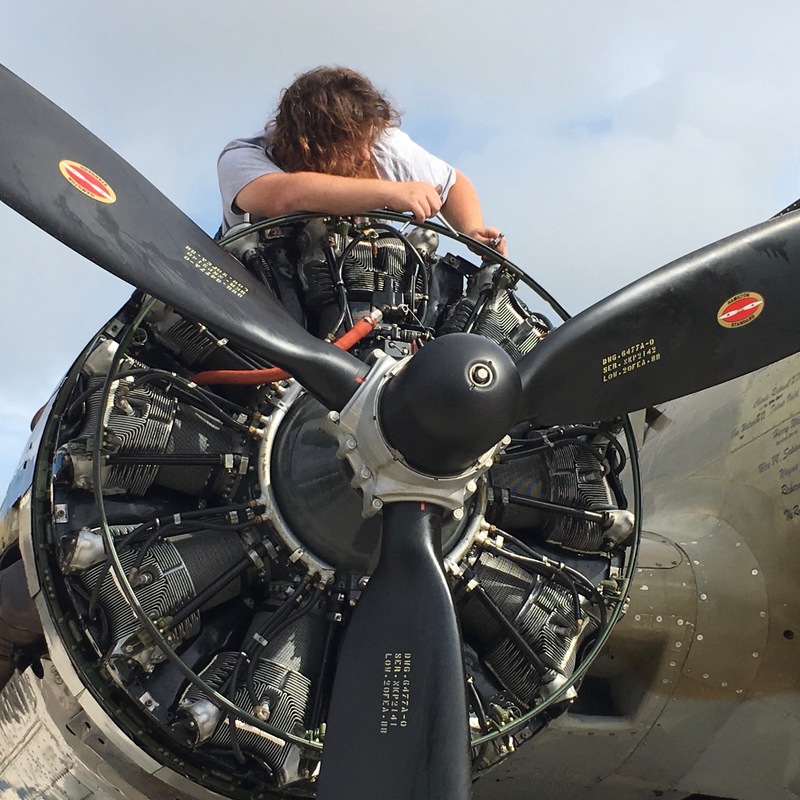 30-minute flights in the B-17 or B-24 can be arranged for $450 per person. P-51 flight training is $2,200 for 30 minutes or $3,200 for an hour. Flights in the B-25 are $400 per person. For reservations, call 800.568.8924. The aircraft can be seen from Noon to 4:30PM on Monday, January 21st; from 9:30AM to 4:30PM on Tuesday, and Wednesday (January 22ndand 23rd); and from 9:30AM to Noon on Thursday, January 24th. The Wings of Freedom tour is one of the most extraordinary and unique interactive traveling historical displays of its kind.